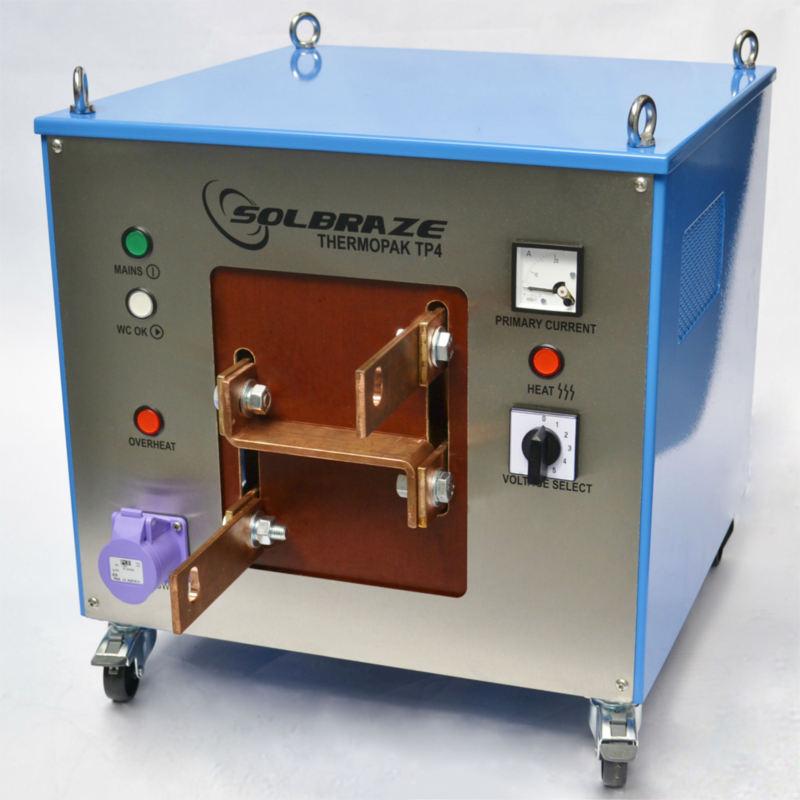 Solbraze offers its customers, large or small, a choice of heating methods which allow for high quality soft soldering, silver soldering, similar and dissimilar joining of alloys, metals, ceramics or glass. Made in the UK, our equipment is robust, reliable and cost effective. 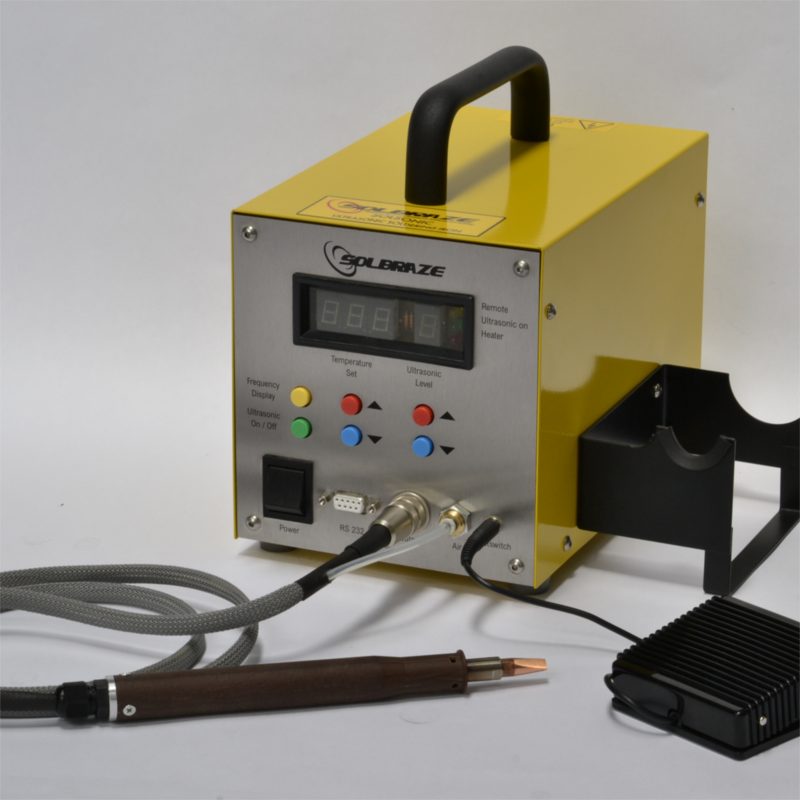 With over 50 years of experience in manufacturing soldering, welding and brazing equipment, Solbraze’s programme of continuing development now comprises a comprehensive range of Resistance and Ultrasonic products.